SIGN UP AND GET FREE NLC2 COINS. providing the best of blockchain technology. 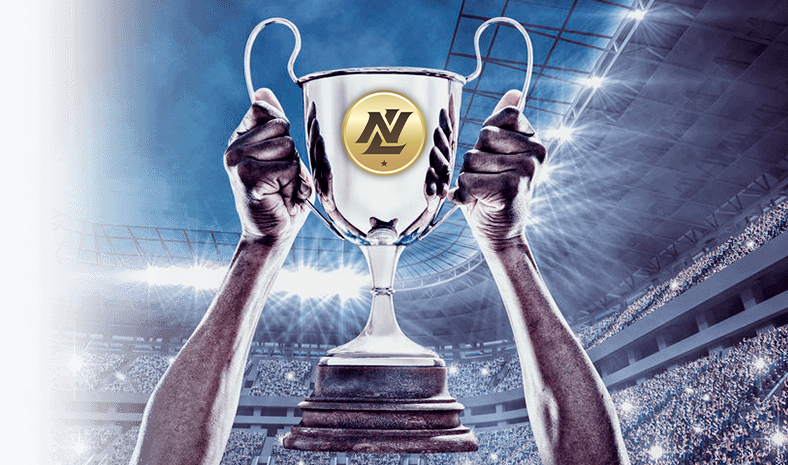 NoLimitCoin (NLC2) is the exclusively listed Cryptocurrency used to power CryptoFantasySports.com . NoLimitCoin has super-fast and near instant transaction times and Ultra Low Transaction Fees. NLC2 is a Proof of Stake coin which pays out 4% per year in extra coins for staking in a desktop wallet if you decide to withdraw your winnings from Fantasy Contests. NLC2 allows us to have the lowest rake fees of any fantasy sports platform, we have cut rake fees by 50% over our competitors. 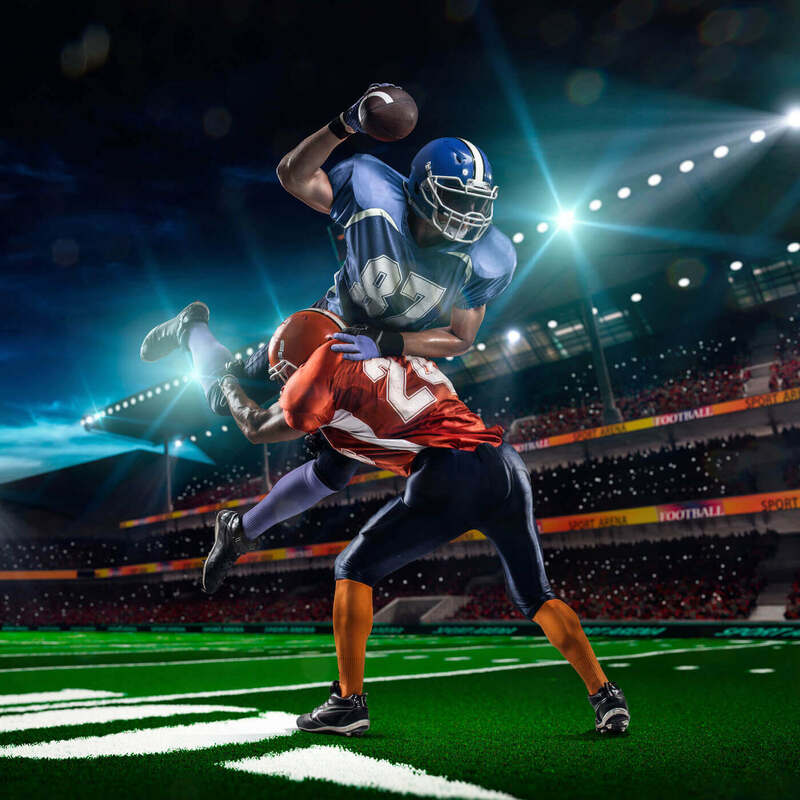 Put simply, fantasy sports is a way of betting on sports events that focus on the performances of players. The objective is to choose a squad of players you think will perform the best over a one week period, for the lowest amount of money. Your rewards are then determined by your chosen squad’s performance. Let’s say you’re playing fantasy soccer and you know who the most underrated striker in the Premier League is. You could include him in your squad for a bargain. If your chosen striker then scores the most goals in the league over a one week period, while other competitors’ highly rated yet expensive strikers floundered, you would gain an advantage over them in the competition, since you bet a lower amount but got more for your money. By Using NoLimitCoin it enables us to have the lowest rake fees of any Fantasy Sports platform, we have reduced fees by as much as 50% compared to our competitors. With NoLimitCoin you can send coins to anyone else who has a NoLimitCoin wallet, and they will receive the money within seconds, with very low transaction fees, all over the world! 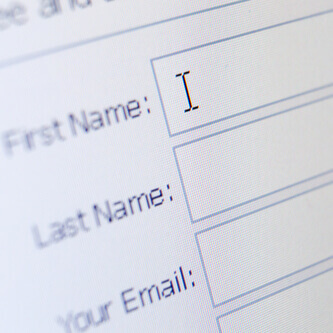 Forget waiting a week for your money to come through, forget the high transaction fees. This is a revolutionary way to play Fantasy Sports. why is no limit sports better than its competitors? Currently, in the United States, the two biggest fantasy sports platforms are Draft Kings and Fan Duel.Together they own almost 90% of the US marketplace worth many billions of dollars. This effective monopoly has allowed them to charge their player's extortionate rates for using their platforms. Rather than charging a 10% rake (cost for entering games), No Limit Fantasy Sports will charge a mere 5%! For head to head matches, this rake will be further reduced to 2.5% to make this platform by far the most competitive on the market! There are contests on established platforms such as Draft Kings where you can enter up to 500 squad choices. This allows people to use bots to effectively rig the competition in their favor while giving normal players almost no chance of competing. Betting in this way also results in emotional detachment from the outcome of any given game or any player’s performance. No Limit Fantasy Sports is a platform for purists. It will only allow players to enter a maximum of 10 squad choices. This will make the use of bots largely redundant, giving the average competitor a fair chance of winning. 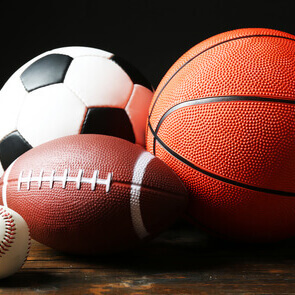 It will also force competitors to form an emotional attachment to their players and their performances, creating a more organic fantasy sports betting experience for all involved. sounds awesome, what contests are you running? Click Here to view the contests we have running now on the platform. Contests allowing you to challenge friends based on individual statistic of players. 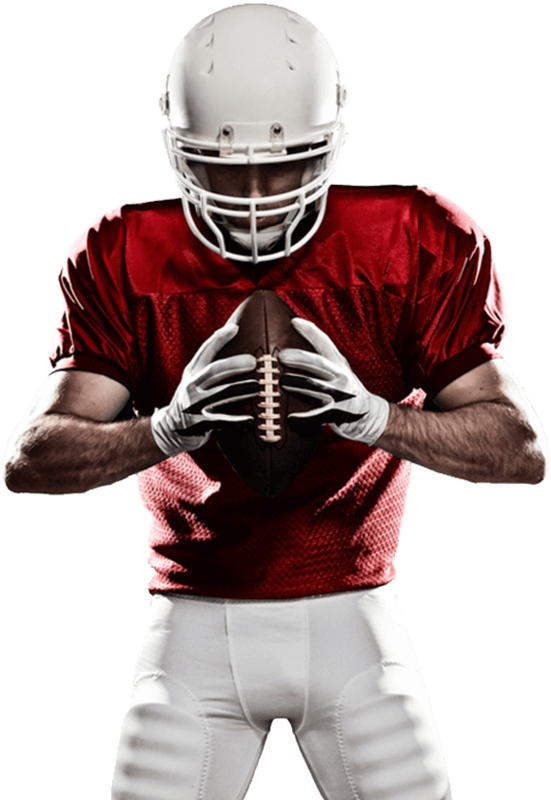 Over 100 statistical categories with which you can use to challenge other fantasy sports players, as well as the ability to set up over/under contests based on any such statistical category. We also have Vegas-style point spread games, but they are never played for money. They can be played for game credits, and anyone can go head to head in contests featuring Vegas-style point spreads and action. Residents of the states of Alabama, Arizona, Colorado, Delaware, Florida, Georgia, Hawaii, Idaho, Illinois, Indiana, Iowa, Louisiana, Massachusetts, Michigan, Mississippi, Missouri, Montana, Nevada, New York, North Dakota, Pennsylvania, Tennessee, Texas, Vermont, Virginia and Washington, as well as Puerto Rico and countries where otherwise prohibited by law are not eligible to enter Fantasy Sports Pay to play contests. Free - roll contests are open to all the public over 18 as it does not fall into the pay-to-play category as advertisers provide the prizes.